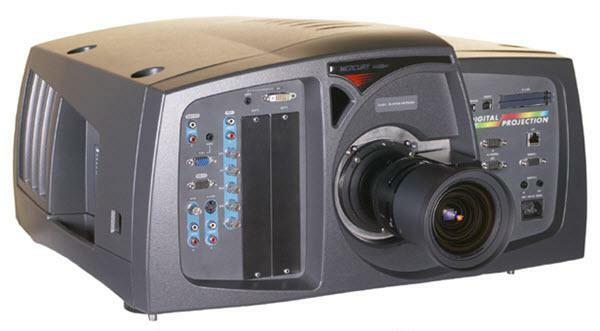 The Digital Projection MERCURY 5000HD projector is not being produced anymore. Contact Digital Projection for lens information. Comments: The projector's contrast can be nearly doubled by employing one of Digital Projection's optional high contrast lenses.